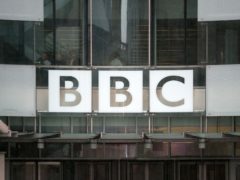 Pensioners have organised a protest over changes to free TV licences. Pensioners in Scotland have consistently been "short changed" by the Tories in Westminster, MPs have heard. The shocking level of mistreatment pensioners were subjected to by “cruel” workers at a north-east care home has been revealed by inspectors. 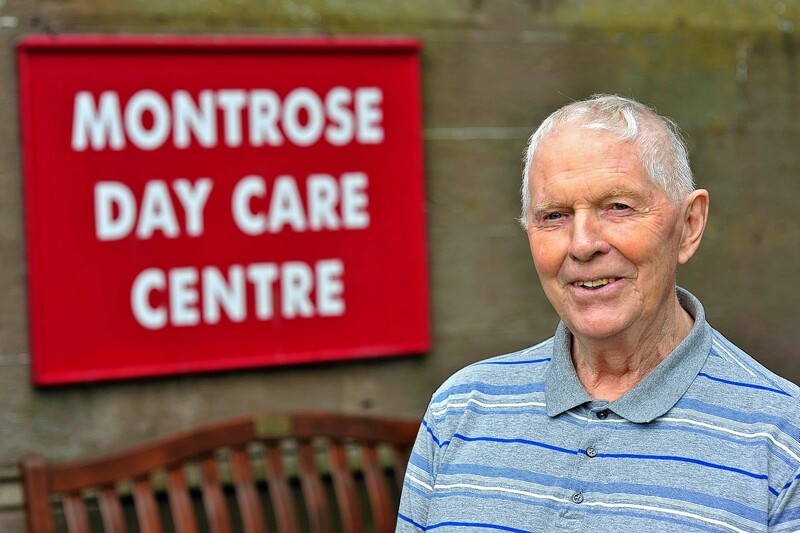 A popular Moray pensioners group may face closure if new volunteers are not found to help keep it running. 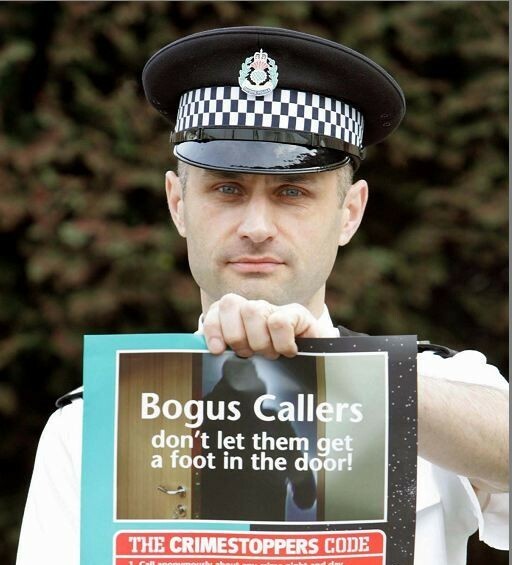 Police have ramped up efforts to tackle fraudsters preying on vulnerable north-east pensioners with sophisticated telephone scams. A record collector’s new initiative is music to the ears of pensioners across the north-east. New care home residents will be hit with a massive weekly bill after councillors backed cash-strapped social care bosses’ plans to recoup costs. Controversial cost-cutting plans to axe Christmas gifts for care home residents could be approved next week. Council bosses have been branded “scrooge-like” after they revealed cost-cutting plans to axe Christmas presents for care home residents. Thrill-seeking pensioners showed age is just a number when they took on a daring 60ft abseil down a hospital building for charity. 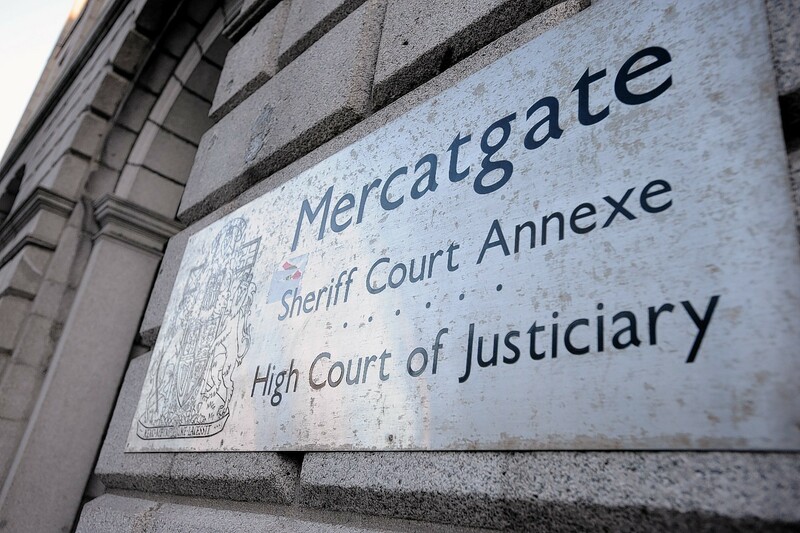 A court has heard how a north-east mother, accused of swindling pensioners and taxpayers out of £125,000, posed as a Scottish Hydro saleswoman to trick an elderly woman. A compromise has been struck to spare older and disabled voters an "exhausting" trek to their polling place in Lossiemouth at next month's general election. Lossiemouth Town Hall was transformed into a large-scale tea room yesterday, when more than 100 pensioners packed into an event aimed at cutting down on social isolation. 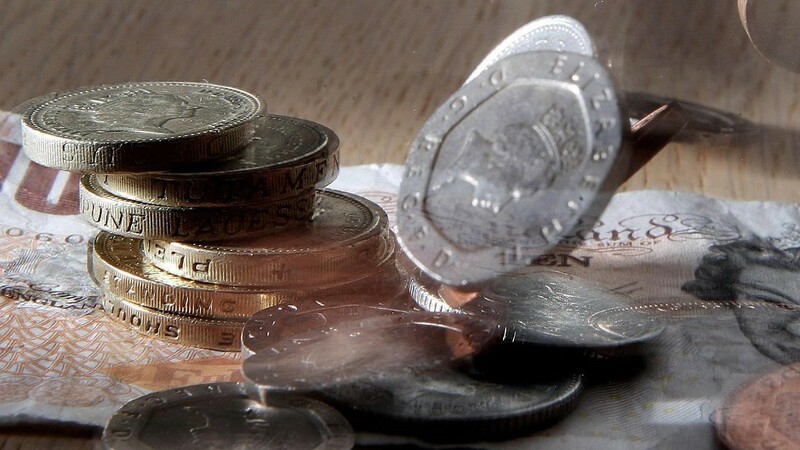 Scottish pensioners have failed to claim £430million worth of payments they are due, according to independent experts at Holyrood. Older people could be forced to wait years longer for cut-price leisure facilities under a proposed shake-up of council discounts. Police have warned pensioners living in the north-east to be on their guard after a spate of incidents involving bogus workmen. An Aberdeenshire citizens advice team has warned OAPs in the region are being targeted for their pension pots. 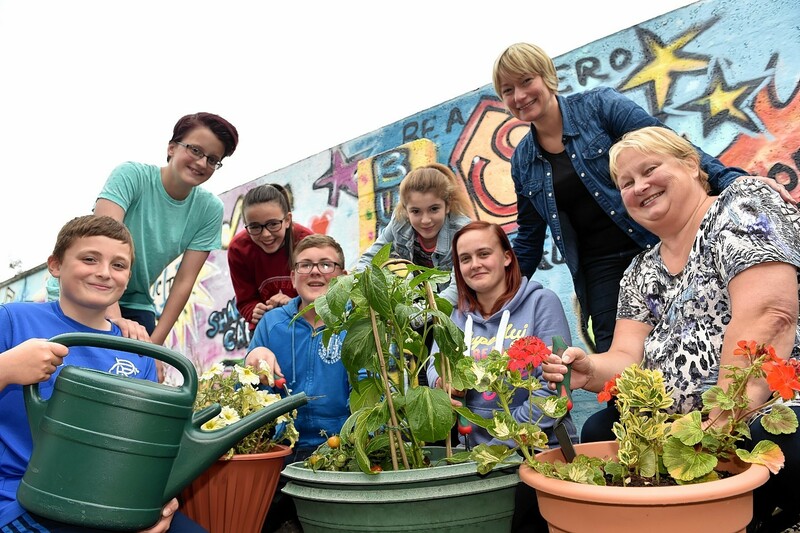 A Moray charity has secured almost £30,000 to launch a project aimed at bringing the area's youngest and oldest residents together. 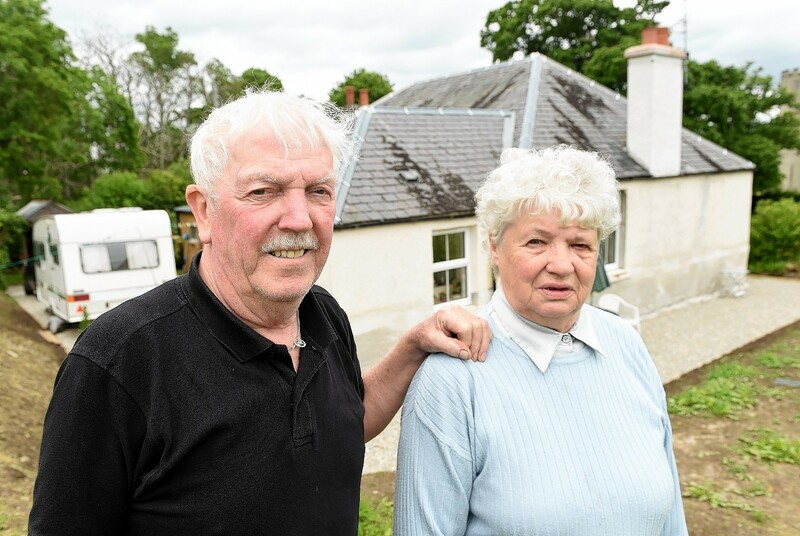 A pensioner couple facing imminent eviction from the Highland cottage they rented for many years from one of Scotland's richest women have found a bigger, brighter and better home just down the road - in the nick of time. 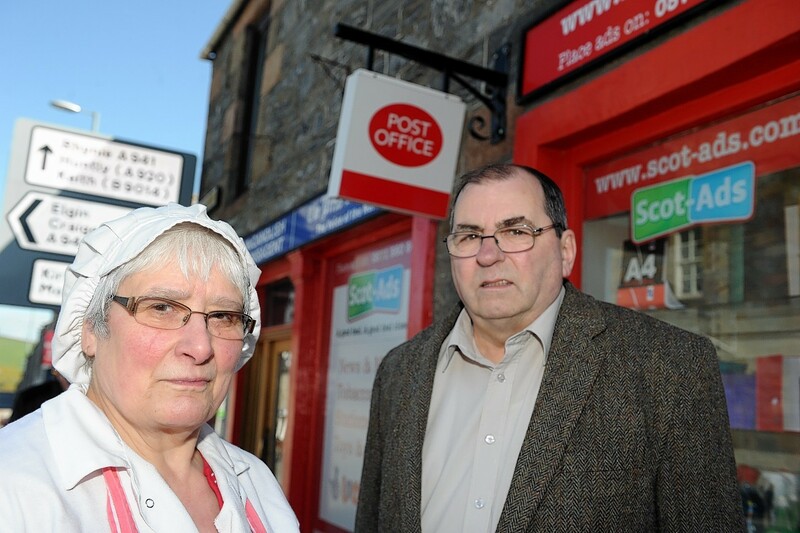 A Moray post office has closed suddenly - leaving elderly residents with a 10-mile round trip to access their pensions. 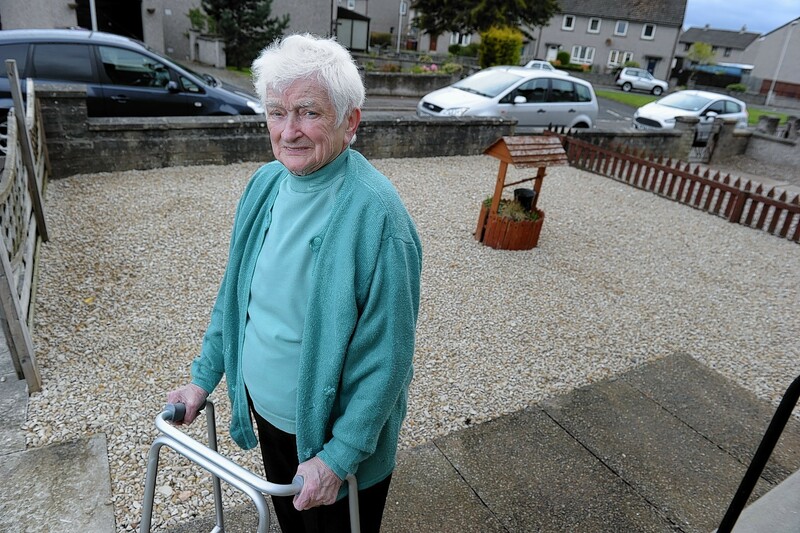 A great-grandmother has been targeted by ruthless rogue tradesman - who swindled her out of thousands of pounds. An 83-year-old man banned from skydiving by doctors has been given permission to jump out of a plane after being told he has just weeks to live. 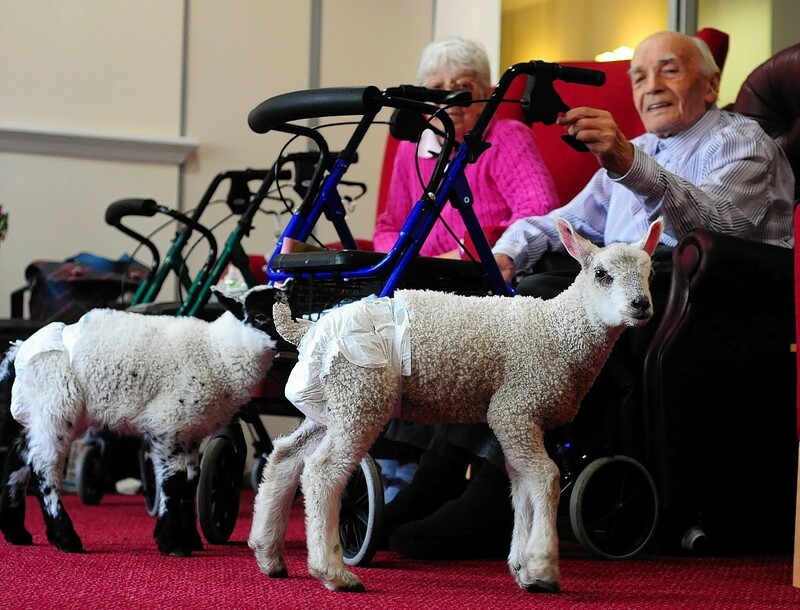 A group of Aberdeenshire pensioners have been given a spring in their step after newborn lambs Poppy and Lamby moved into their care home. 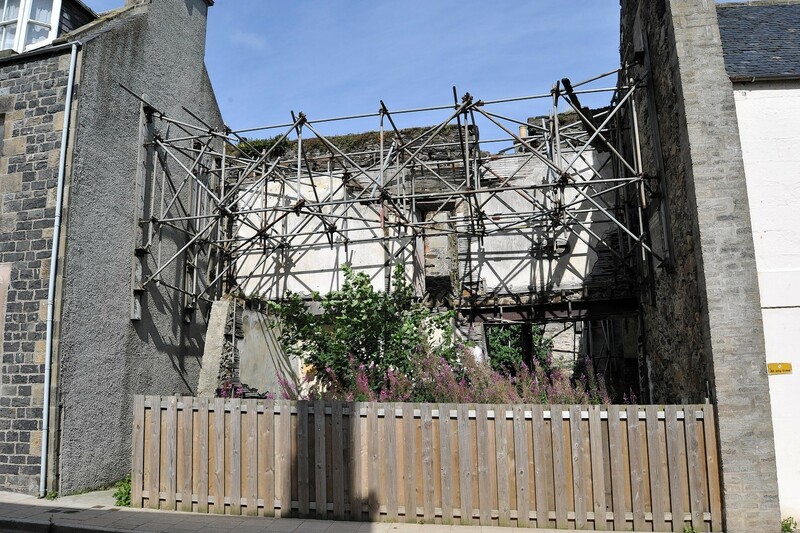 A weed-choked gap site which has blighted a north-east town centre for nearly three decades is finally being redeveloped.